Newly crowned EBU superfeather champ Guillaume Frenois (42-1) goes for the vacant IBF International title against Finland's Tuomo Eronen (17-4) Dec 15 in St Quentin (France) in an all southpaw clash. Lightheavy Tony Averlant (24-9-2) is featured on the undercard. Averlant lost to WBO # 1 Dominic Boesel last time out. 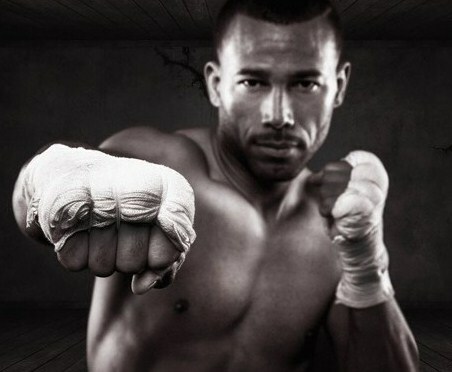 WBO Euro middleweight champ Rafael Bejaran (23-2) tops Boxen im Norden's Christmas show December 4 in Hamburg. Bejaran square aff against Sofiane Ouerghi (11-4) who is now based in Germany after previously fighting out of Italy. Ouerghi's biggest claim to fame is his two fights against then touted prospect Dominik Britsch that 1-1 and pretty much ended Britsch's career with Team Sauerland. IBO cruiser champ Marco Huck is sidelined with an injured right hand reports Bild. Huck defended the title November 19 with a points win over Dmytro Kucher but injured his right hand and have now had surgery and will need six weeks off. Spanish Gallego Prada Promociones stage a big show December 2 at the Gran Canaria Arena in Las Palmas with two EBU title fights on top. At welter Ferino V / Ceferino Rodriguez (23-1) take on Ahmed El Mousaoui (24-2-1) and at superbantam Abigail Medina (16-3-2) face Jeremy Parodi (38-3-1). Both titles are vacant and feature Spain vs France matchups. On the undercard Nabil Krissi (13-1) fight Jose Del Rio (22-6) for the vacant Spanish welterweight title.